Will Bunq work with Fitbit Pay? There is a device called Fitbit Ionic with NFC chip so NFC payments are allowed. Hi Michaël, I've looked into this and this is indeed something for on our wishlist! I've changed the question into a wish and we will let you know in here when we have any news! As well as Fitbit Pay, you can add Garmin Pay and Samsung Pay to the Wish List! Any updates on this wish? Thanks for following-up and have a nice afternoon for now! 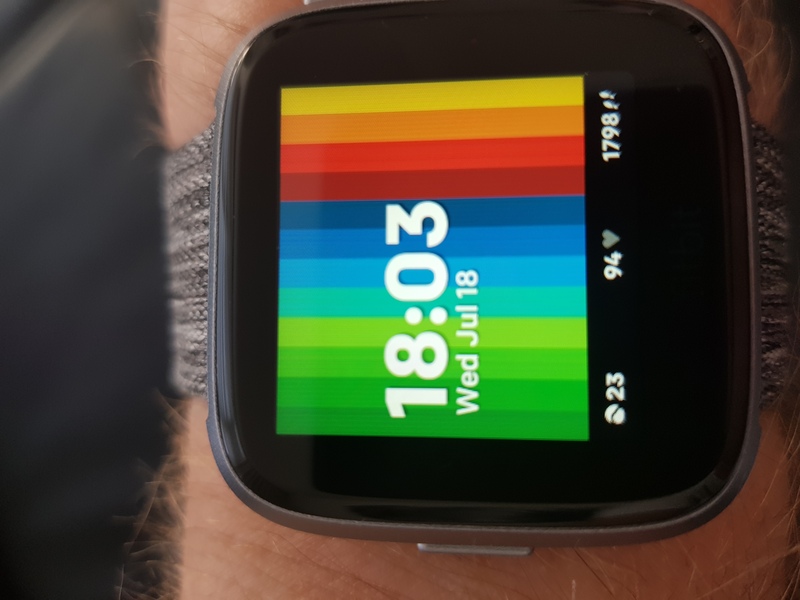 What should be visible on the watchface? I added a request for Fitbit Pay with Bunq. Yess BUNQ! Let’s get fitbit pay right away!! Think this one is up to bunq to implement it. Please also include Garmin Pay for my watch, because it is the same technology. Come on Bunq, this would be a great feature to have! Seeing the list of banks supporting Fitbit pay but no Dutch banks on there not even Bunq is disappointing. If Bunq adds Fitbit pay, I would really only use Bunq! so i'm not sure how quickly they will go to fitbit or samsung gear or something.